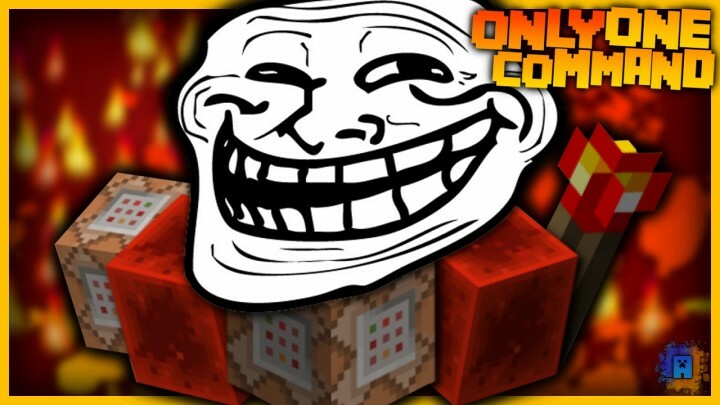 Trolling with the Lightning Snowballs! You have operator rights on a server and want to have a little fun? Well, then it's probably a good idea to use some trolling devices! 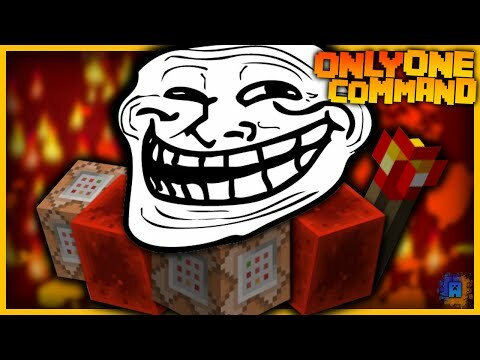 This command for example adds a whole arsenal of trolling methods to your world, just using one command block! 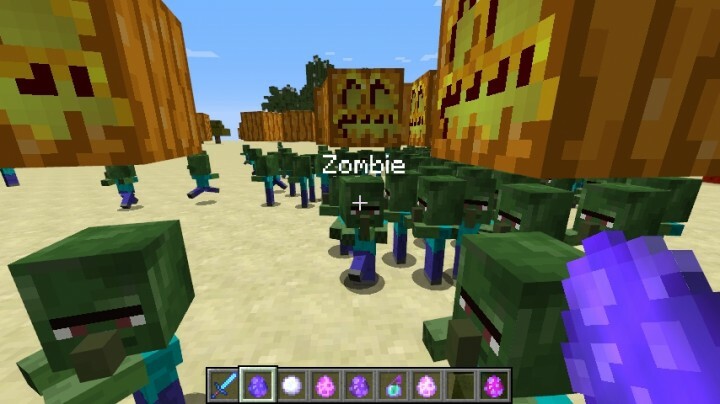 Besides killing players with one single hit, you can now simply annoy them with super fast mini-zombies and lightning snowballs! Watch the video to see how everything works! Credit The whole command was written by IJAMinecraft (me). A friend put trolling machines in my minecraft world. I can't find them... How can I destroy them if I can't even find them? Is there a command to find and destroy them? 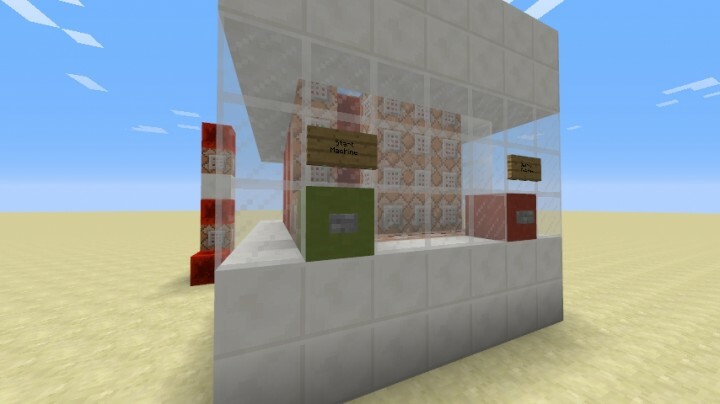 I have a question of about all of these command block creations: Can you take the items out of your inventory and put them in a chest and then be able to get and use them again from the chest? No, since it's the machine, what makes the items work. gj :) did you use a mcedit filter to compact all the structure in one command block? 1.7 only or compatible on 1.6.4? I can't do it on my 1.6.4 forge server. 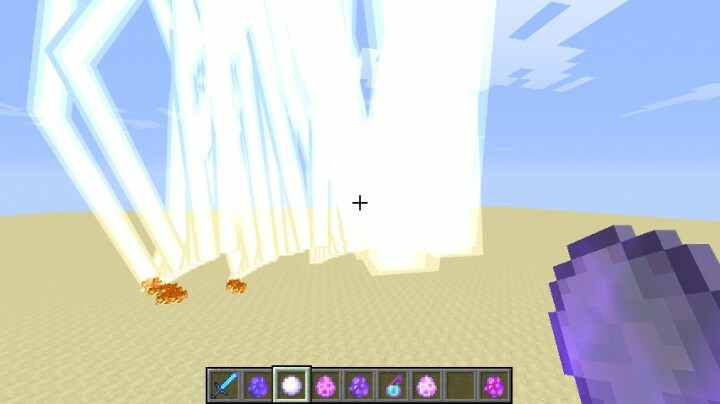 It's only for Minecraft version 1.8 ! i hate trolls but i like trolls. Weird one, heh? Parkour Blocks in one command! 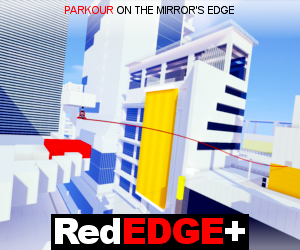 | 1.12 | Wallrun, Double Jump, Crawling & more! Ice Magic in one command! | 1.12 | Snow Wand, Ice Domain & Snow Glider!